A vacation to Nassau can be many things, and the wise and adventuresome traveler tries to experience them all. This list guides such travelers to experiences that round out a visit to New Providence Island and Paradise Island. 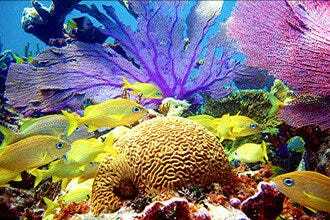 It skirts the usual tourist magnets for guided visions of what lies below the surface. In the case of the water's surface, snorkeling and diving charters and even a "semi-submarine" boat cruise allow you a peak at the Bahamas' magnificent coral reefs and the creatures that frequent them. 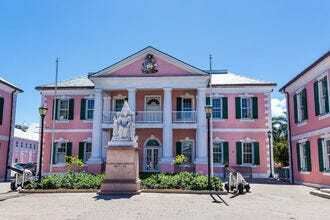 But visiting Nassau is only experiencing one level of the diverse Bahamas archipelago. You may want to consider a side trip with Bahamas Ferries to one of the hundreds of charming, time-stilled Out Islands that surround Nassau. 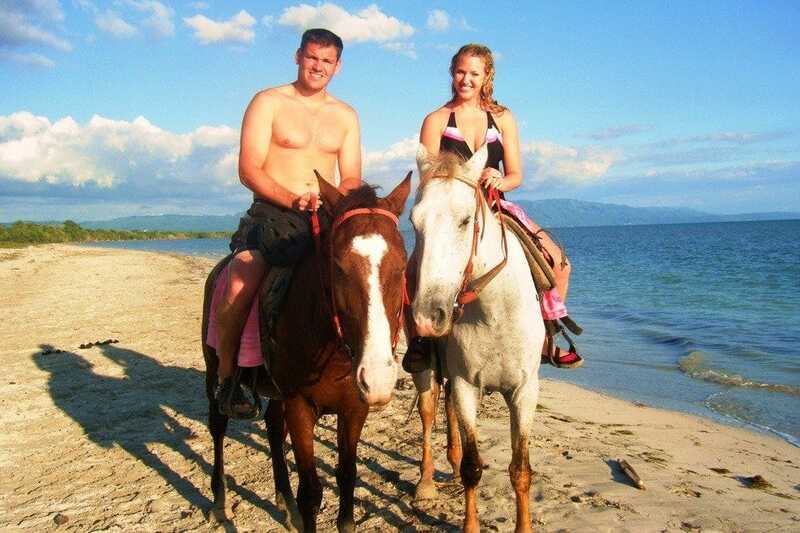 You can glimpse some of that character if you get outside the Nassau comfort zone on New Providence Island, and Happy Trails Stables is a great way to see rural landscapes and beaches from a horseback perspective. 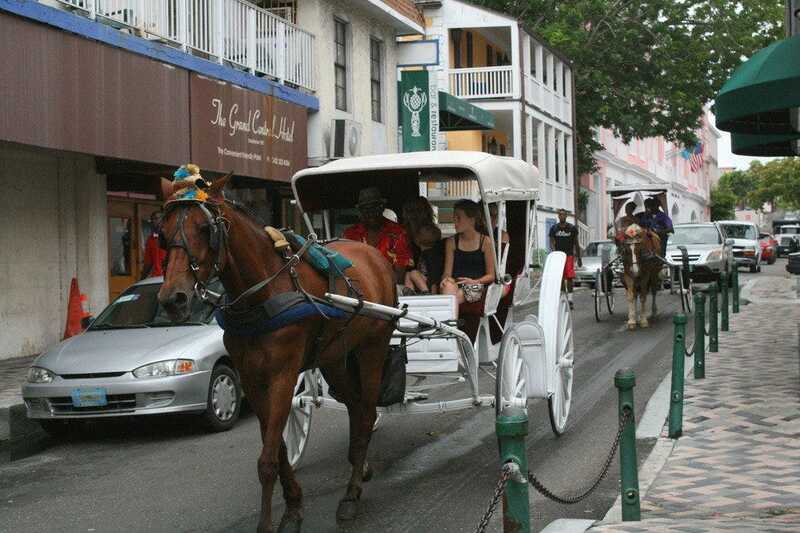 The list also suggests a few ways to see the sights in downtown Nassau. However you tour the islands, stay tuned to your guides to learn the fascinating history of the destination and pick up a few colorful phrases and a little culture. 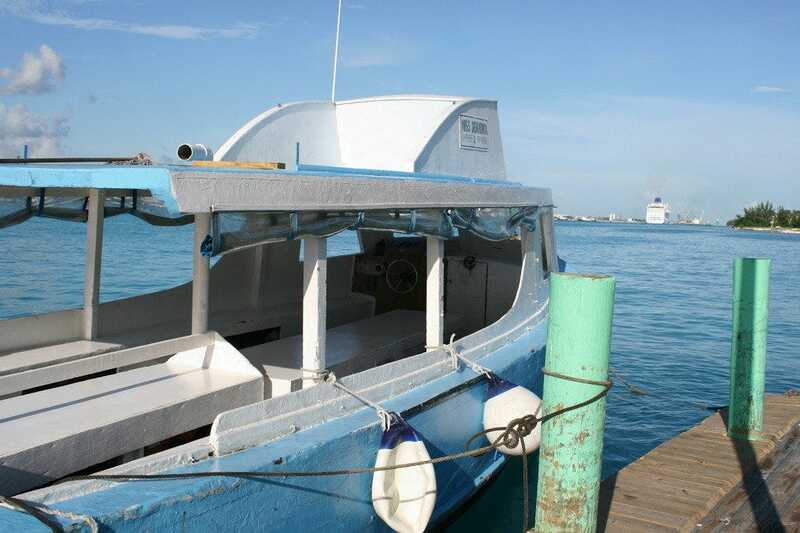 The water taxi that makes the short trip across the harbor between Nassau and Paradise Island is an affordable way to see both islands if you don't have a car to cross the bridge. 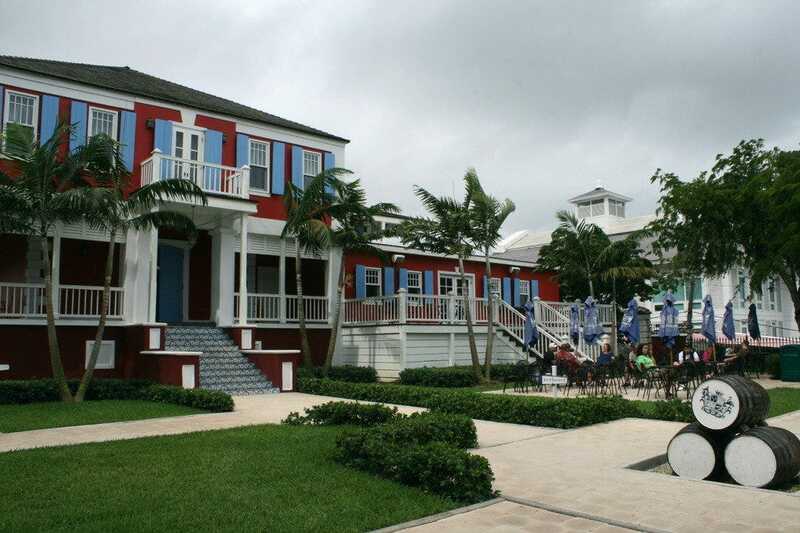 The boarding docks are convenient - within easy walking distance - to downtown Nassau and its cruise ship docks and also to the resorts and shops of Paradise Island. Cost for passage is $4 each one way. Don't expect a luxury ride, but it's comfortable enough for the 20-minute crossing. Along the way, a guide narrates the sights, pointing out famous homes that belong or did belong to Nicholas Cage, Mick Jagger and Denzel Washington. Boats run every half-hour from 9 a.m. to 6 p.m.
Are you ready to feel the air whip through your hair as you speed across the water at over 40 mph in a 1,000 hp power boat? Hang on for an exhilarating ride and a memorable day. Choose your own agenda from options that include a visit to a private island in the Exumas, a drift snorkel over a nearby coral reef, swimming, beach walking and interactions with wild iguanas, boars and stingrays plus plenty of liquid refreshments and a bountiful lunch. It's all included! Powerboat Adventures can also arrange overnight and charter excursions. Offering the only horseback riding tours on the island, Happy Trails Stables (otherwise known as the Windsor Equestrian Centre) gives visitors a unique opportunity to see nature up close. 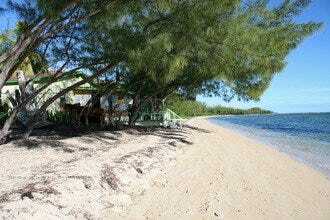 Trails lead through wooded areas to the untainted beaches of Coral Harbour on the south side of New Providence Island, about 25 minutes from downtown Nassau. The morning rides - pick from two time slots - last about 90 minutes. Children must be at least 12 years old, and the weight limit per horse is 200 pounds, give or take. Free transportation to and from your hotel is included in the $150 per person cost. Downtown Nassau has some steep hills to walk if you want to see all the important sights. So save your feet and take a leisurely and scenic ride through downtown streets in a horse drawn, pretty little surrey carriage. Tours start and end along Woodes Rogers Walk near the cruise ship port. They last around 20 to 25 minutes and usually take to the side streets, where there is less traffic. 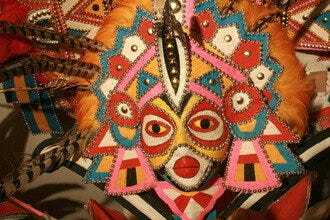 The tour guides are knowledgeable about local history and culture, so you learn a lot about the destination. Rates are negotiable but expect to pay about $10 per adult and $5 per child. The Flying Cloud, a 57-foot catamaran, sets sail for entertaining and exciting trips around Nassau Harbor. The half-day sail and snorkel adventure lasts about 3-1/2 hours, and features a high-speed sail to Rose Island, where you can swim in the ocean, snorkel a nearby coral reef or just lounge on the beach. The evening sunset cruise lasts about 2-½ hours and offers a romantic view of the harbor and the city lights, complete with hors d'oeuvres and a cash bar. Sunday's excursion is similar to the half-day sail and snorkel trip, but it lasts about five hours and includes a Bahamian lunch. 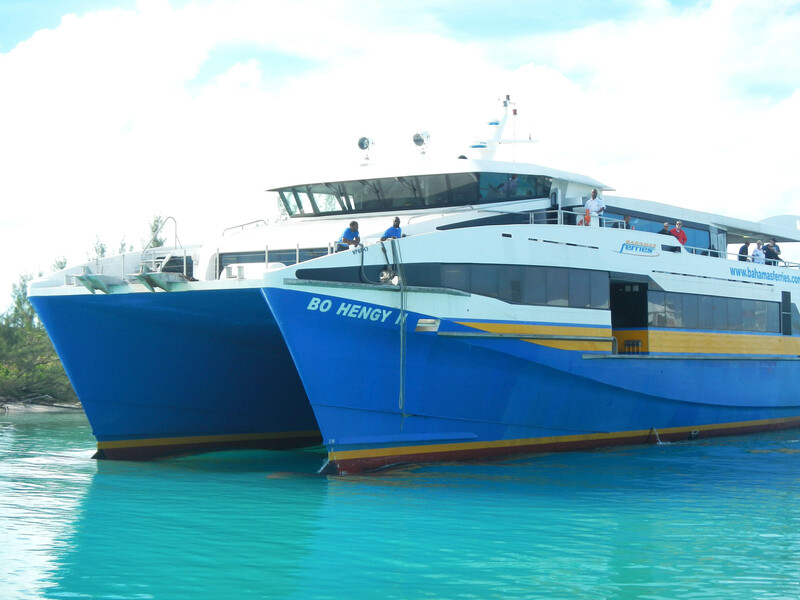 If your visit to the Bahamas has you confined to one island, consider a Bahamas Ferries trip. 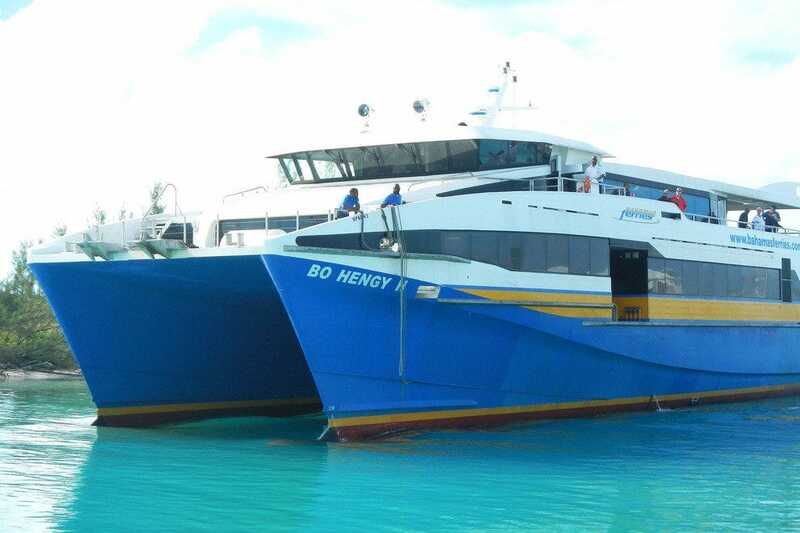 The company runs a regular daily schedule of trips to several Out Islands (Eleuthera, Andros, Exuma, Freeport and Abaco), aboard their three state-of-the-art cruisers, one of which is the Bo Hengy, a $5.2 million catamaran that crosses the water at about 35 knots (40 mph). 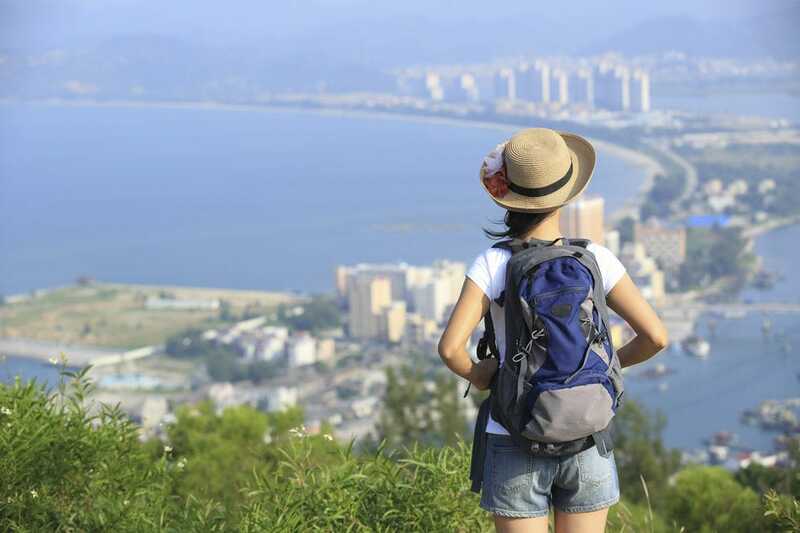 If you have a day to spare, by all means book a Day Away trip. The package includes hotel transfers, transportation to and from idyllic Harbour Island, a Bahamian lunch, a historic walking tour of the island's main sights and plenty of time for lounging on the famed pink sand beach. Dolphin Encounters places a strong emphasis on animal care, education, conservation and research, but also provides memorable experiences for participants in their "Dolphin Encounter" and "Dolphin Swim" programs and "Sea Lion Encounter." 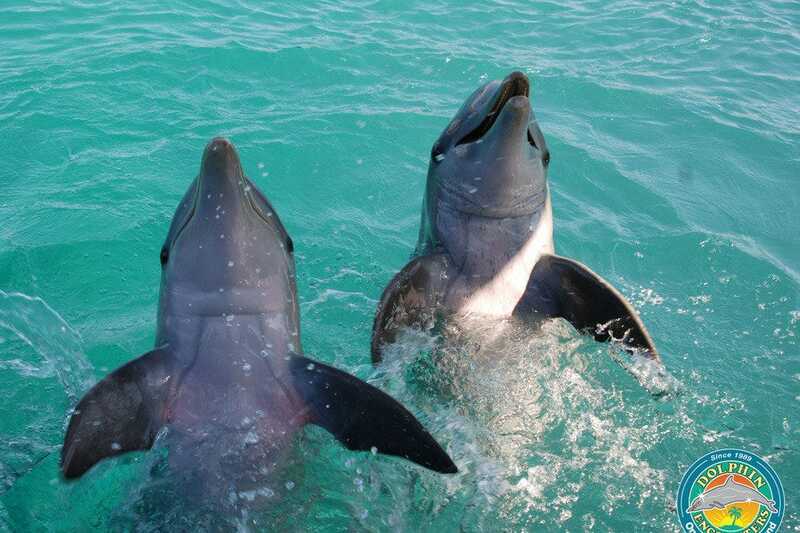 Enjoy interaction with the fascinating, gentle and intelligent Atlantic bottlenose dolphins following 20-minute boat ride to Blue Lagoon Island and a brief orientation period. The encounters take place from a waist-deep platform in the water, while the swim requires full immersion and includes additional interaction time. Observers are welcome. Round-trip boat transportation to Blue Lagoon Island leaves from the Paradise Island Ferry Terminal. 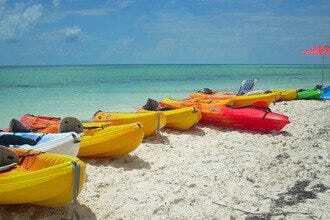 While on the island, participants can linger on the beach and in the water and enjoy water sports, drinks and lunch. 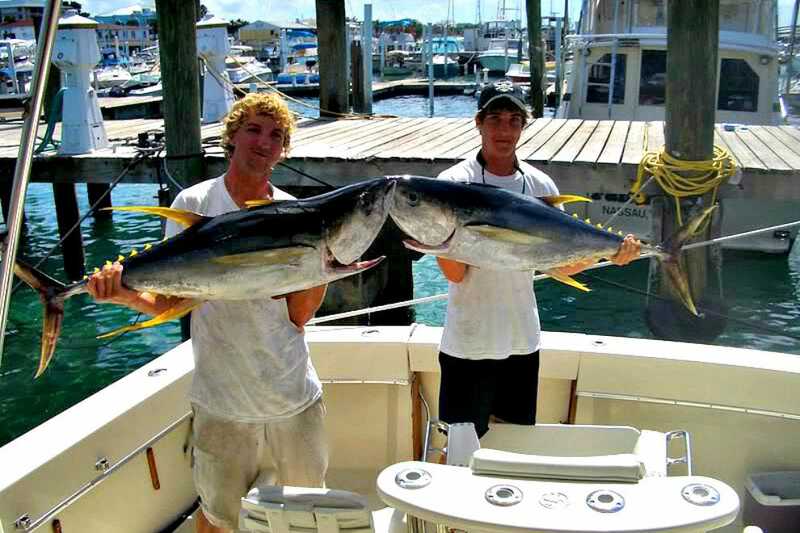 As Nassau's largest fishing fleet, Chubasco Fishing Charters operates four charter sportfishing yachts, all fully equipped for sportfishing, snorkeling, sightseeing and island picnics. Operated by a seventh and eighth generation Bahamian family whose roots reach back to the Loyalist migration to the Bahamas post-American Revolutionary War, Chubasaco's captains are intimately familiar with local waters and fish habitats. They rarely fail at pulling in trophy fish such as mahi mahi, tuna, blue marlin, white marlin, sailfish, yellowfin and blackfin tuna, wahoo and grouper. The crew does all the work â" scouting locations, baiting the hooks, setting up the poles off the back and on outriggers and pulling the fish off the hook. All you have to do is reel them in when they hit. They even arrange to clean the fish when you get back to the docks. 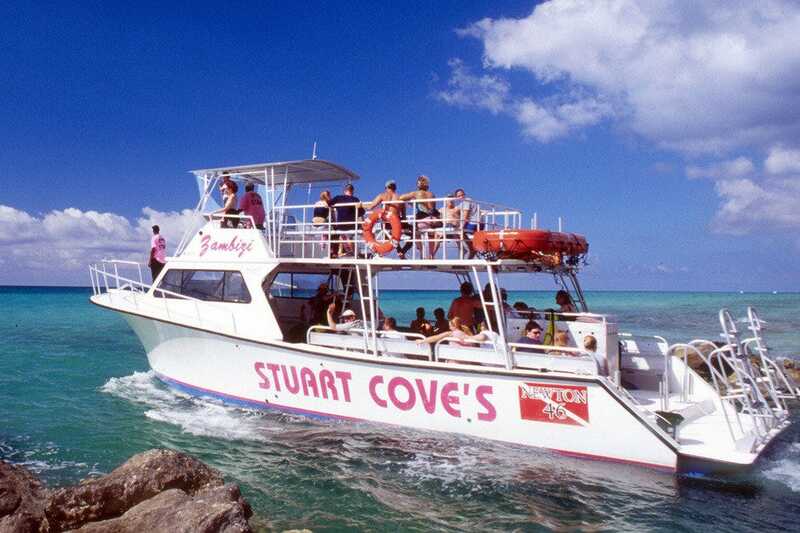 Stuart Cove's is the leading full-service dive center on New Providence, offering equipment sales and rentals in addition to a wide variety of organized trips. Join a snorkeling trip, a thrilling scuba dive or even a ride aboard an innovative SUB (Scenic Underwater Bubble). The individual units resemble a cross between a motor scooter and a submarine and allow you to breathe normally and even wear regular eyeglasses under water. Transportation to and from most area hotels is available. A bit of trivia: Stuart Cove has worked as a dive coordinator on numerous films, including "Never Say Never Again" and "Flipper."